RHYTHM by Kama Sutra BHANGRA Purple Silicone Body Massager. 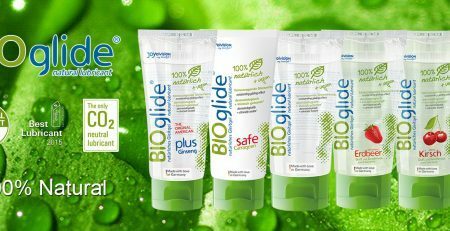 Purchase this product now and earn 270 Points! 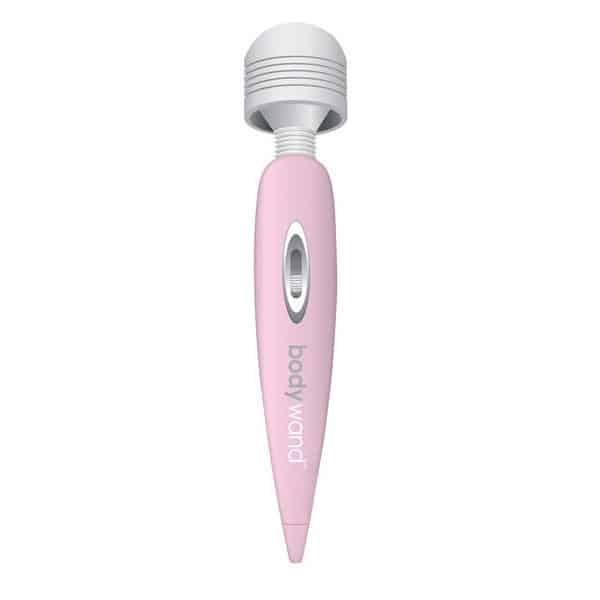 Body massagers have never been more in tune with your body than the RHYTHM by Kama Sutra BHANGRA vibrating massage wand. RHYTHM by Kama Sutra BHANGRA Purple Body Massager With Accessories. Take some time out to relax and enjoy the soothing vibrations of the RHYTHM by Kama Sutra BHANGRA. 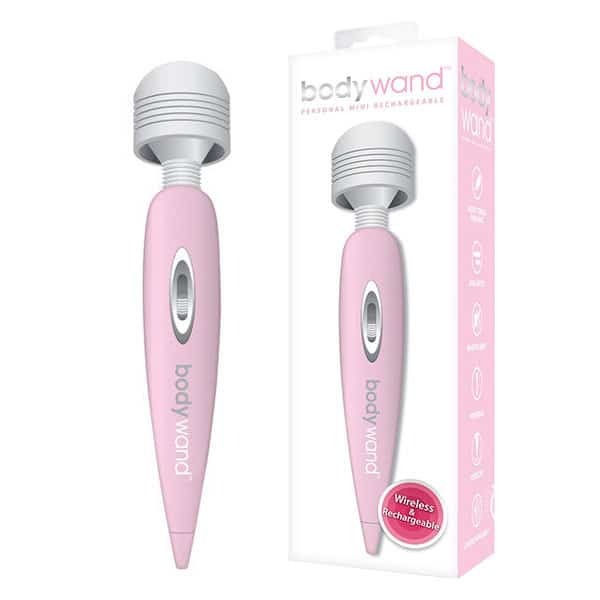 While other body massagers offer a subtle buzz on the surface of the skin, this magical wand delivers vibrations deep into your muscles where you need them. Featuring 5 speeds and 7 harmonious rhythms that work in tune with your body, this wand is aptly named after the famous Indian dance, the Bhangra. Using rechargeable massagers on a regular basis can help to keep your body in a more relaxed and rejuvenated state, leading to happier, more productive daily rituals. 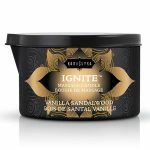 Made by Kama Sutra, this body massager also comes with 3 uniquely shaped massage head attachments so you can add a new twist to your home massage experience.